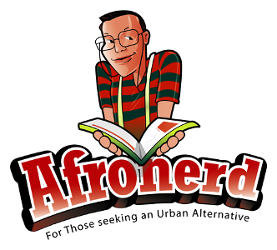 Check for Afronerd Radio's Year in Review on The Mid Week in Review, Wed@7:30pm - Afronerd: The Blerd Revolution Has Begun! 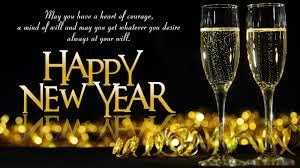 It's New Year's Eve, people......and you know what that means-Afronerd Radio must provide you with a summation of the events that captured the world's attention circa 2014! Join Captain Kirk and Dburt for their unique analysis of this past year's top stories (i.e. celebrity deaths, Ferguson/police brutality, Sony hacks, terrorism, POTUS, pop culture/music/movies, Bill Cosby, disappearing aircrafts, US-Cuba relations, social vs corporate media, fascination with the buttocks,etc). Call in live at 646-915-9620. It's the last show for the year people...NOT THE SHOW TO MISS!